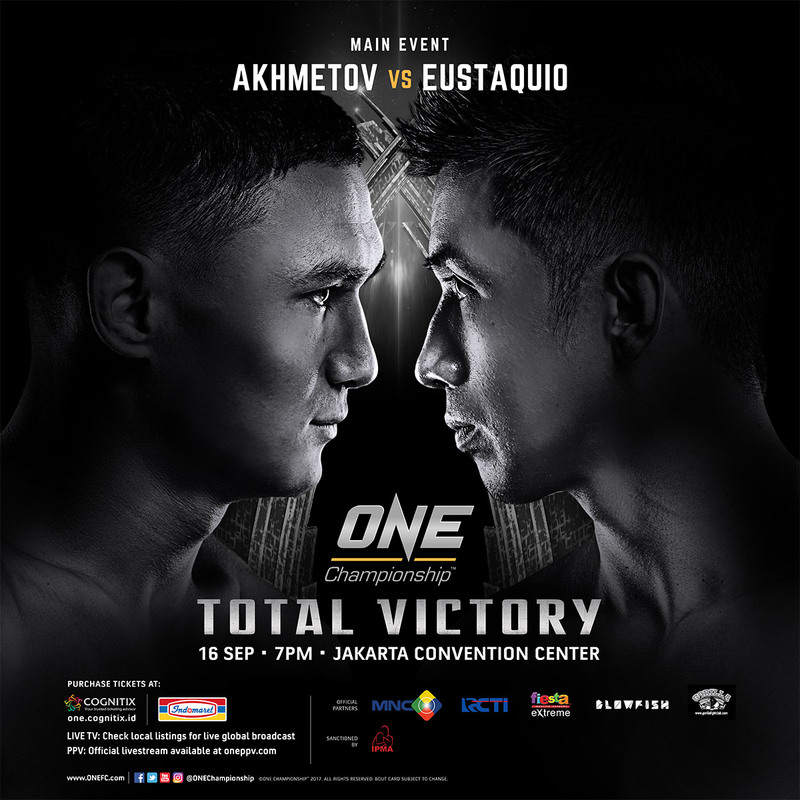 ONE Championship (ONE), has just announced additional bouts for ONE: TOTAL VICTORY, set for the Jakarta Convention Center on 16 September. In the main event, former ONE Flyweight World Champion Kairat Akhmetov of Kazakhstan takes on Geje “Gravity” Eustaquio of the Philippines. In addition to the blockbuster headline bout, a series of compelling matchups have been put together featuring the absolute best in local and international martial arts talent. 28-year-old Phat Soda is a three-time National Khun Khmer Champion. In his glory days as a Cambodian kickboxing competitor, he left fans on the edge of their seats with his lightning-quick and pinpoint striking. 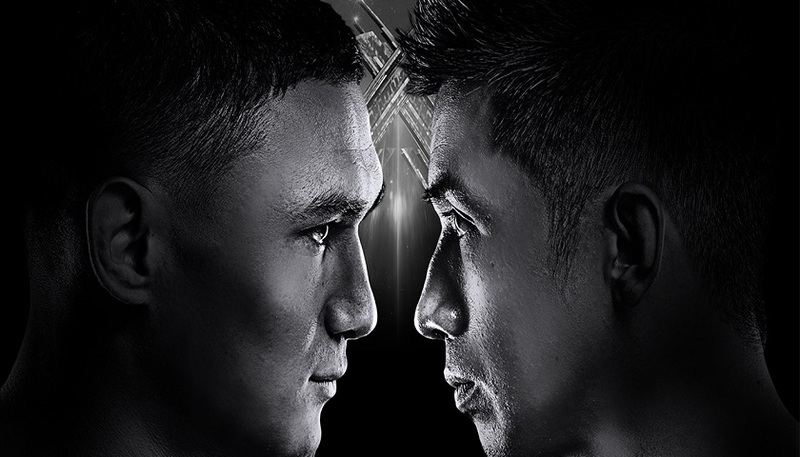 Soda looks to emulate his Khun Khmer success in ONE Championship as he steps in the cage with Adrian Matheis.